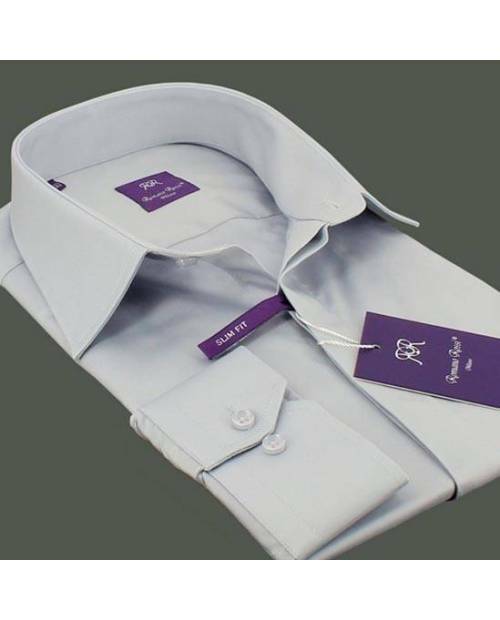 Thirst for fashion, the fashion lovers? 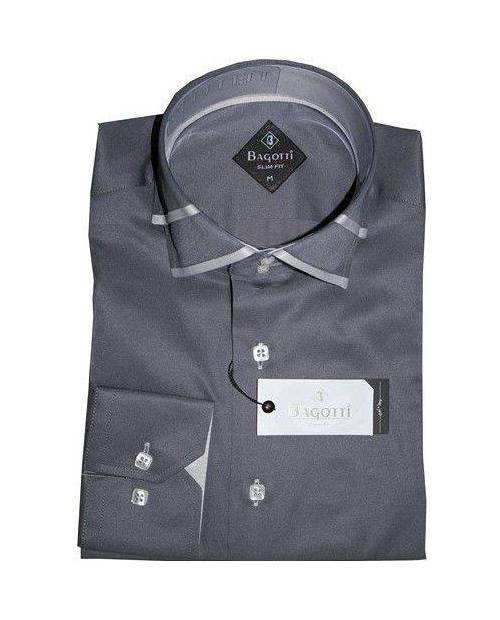 Heart Jacking offers its latest series of shirts chic man. 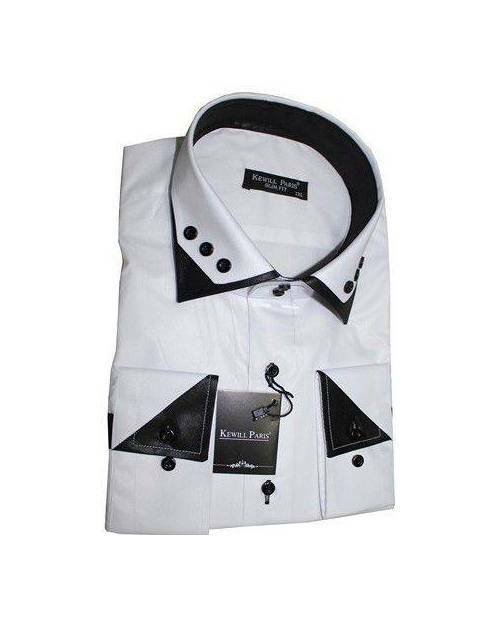 You stand out ideal clothing, men's shirts chic Heart Jacking hoping to be unique, a shirt for men HJK for all your meetings! 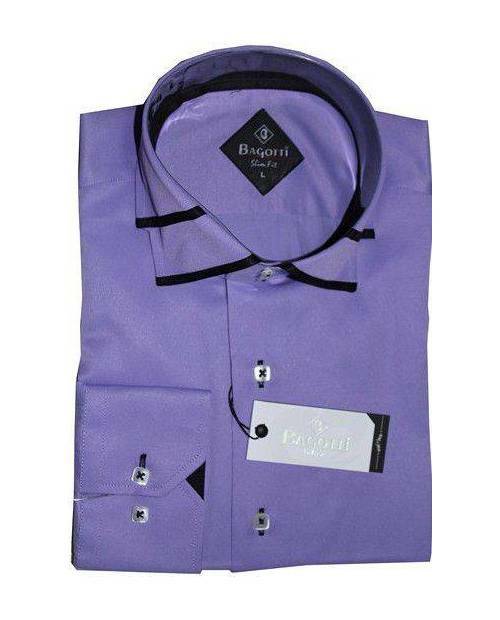 Shirt Men Chic For You! 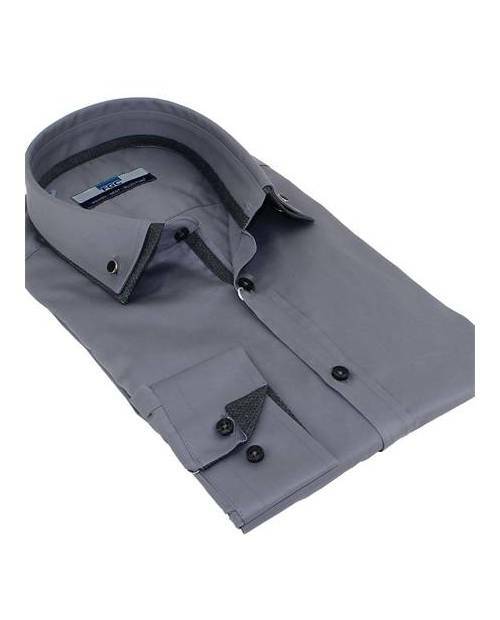 The shirt stylish man is a product to have. 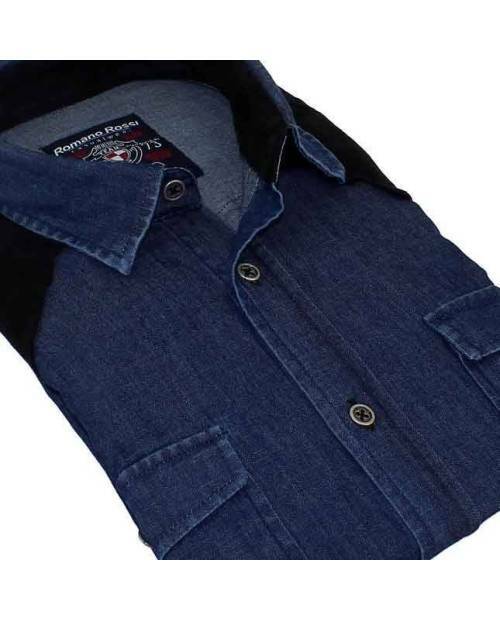 You can wear the shirt stylish man with jeans for a relaxed look. 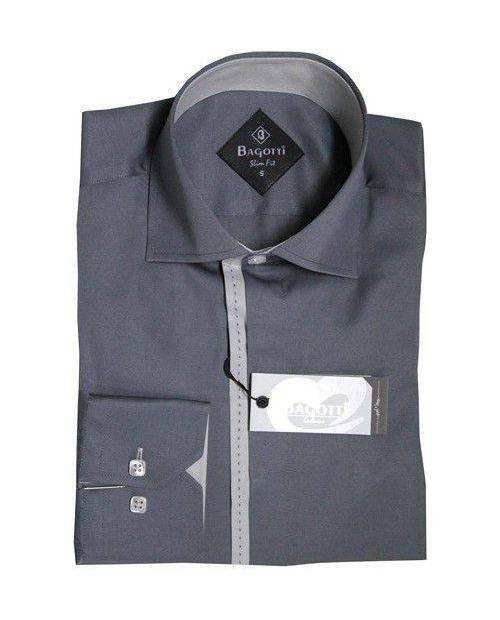 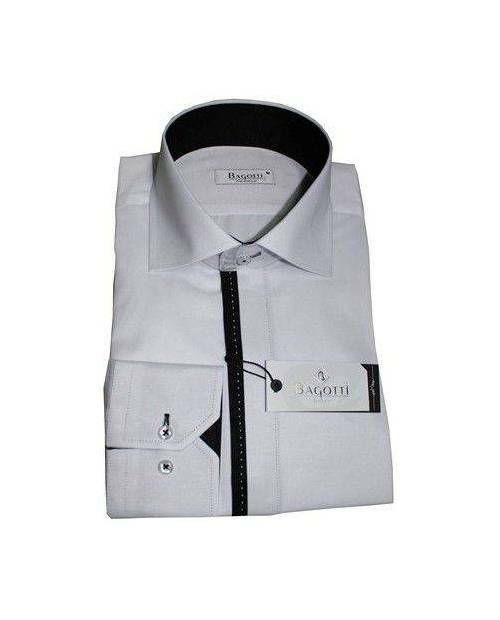 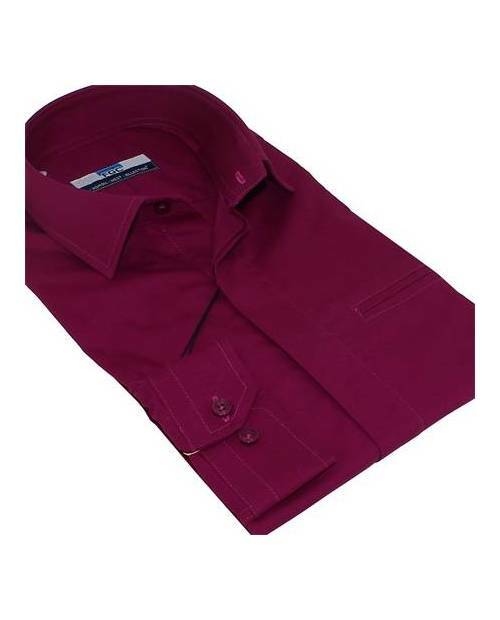 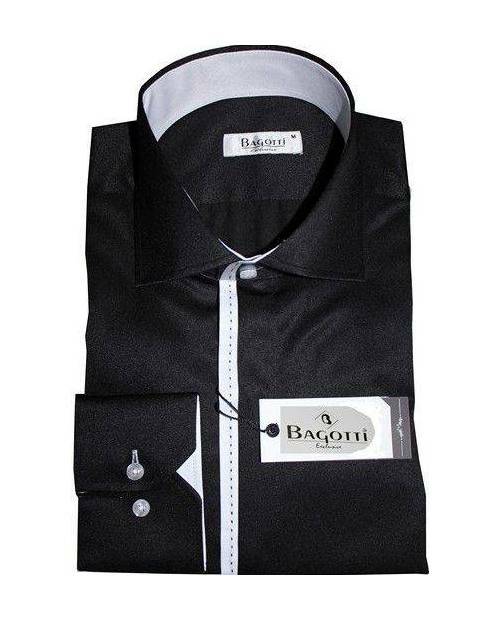 You can also combine shirt stylish man with a suit for a classy look. 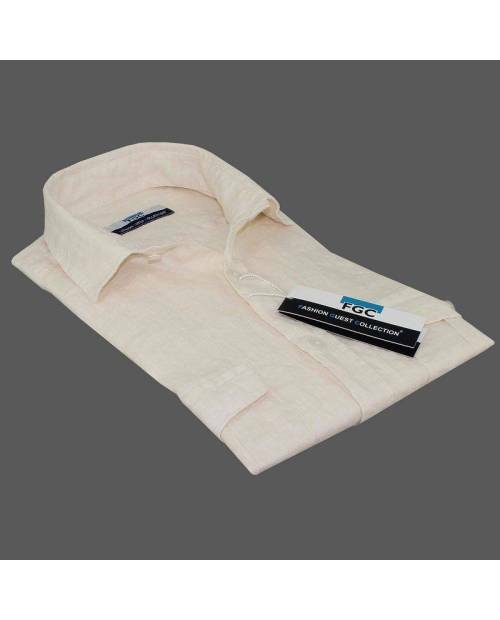 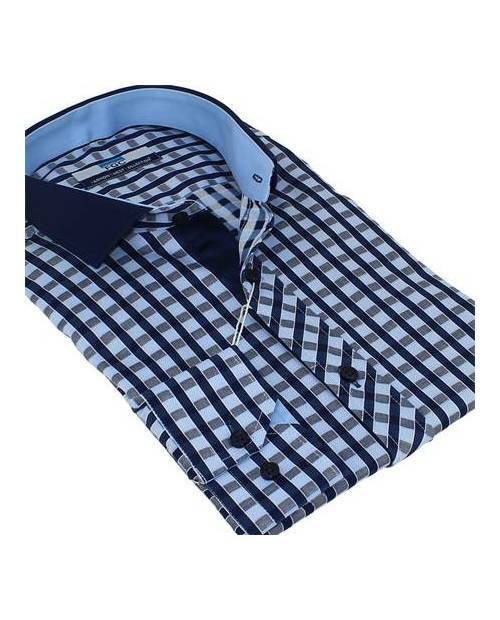 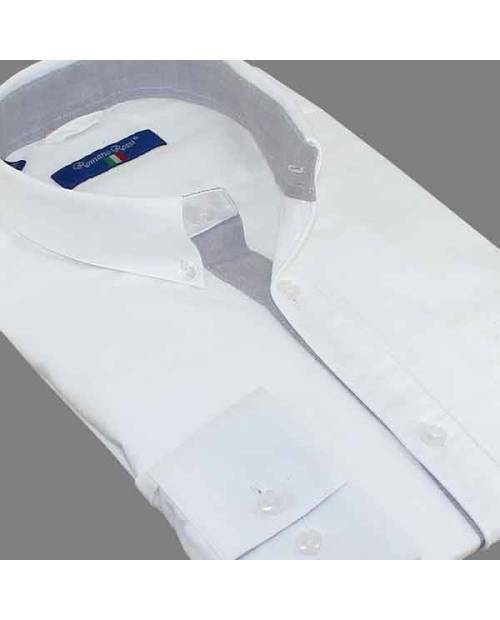 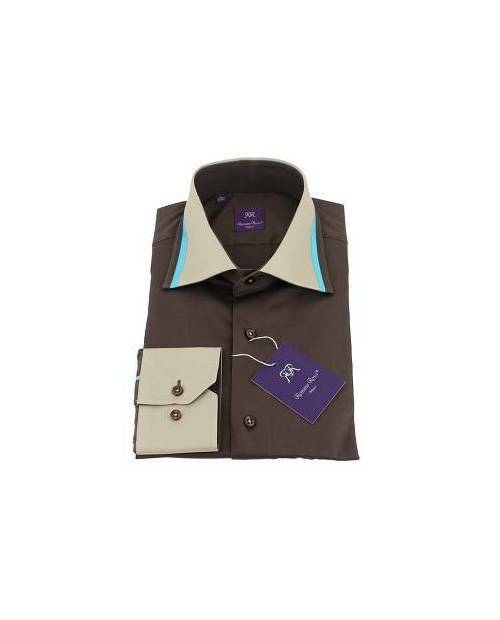 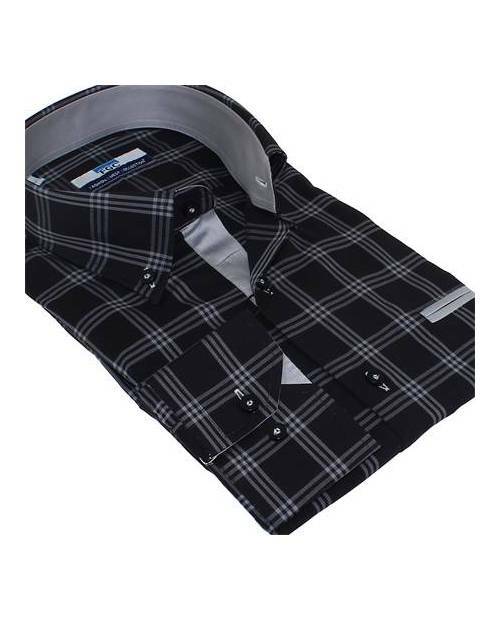 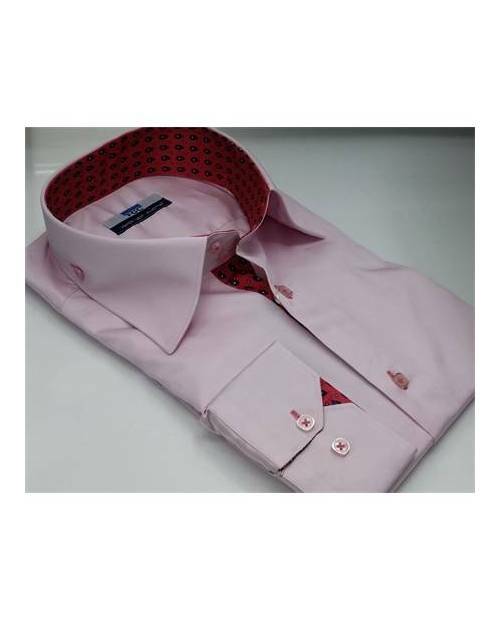 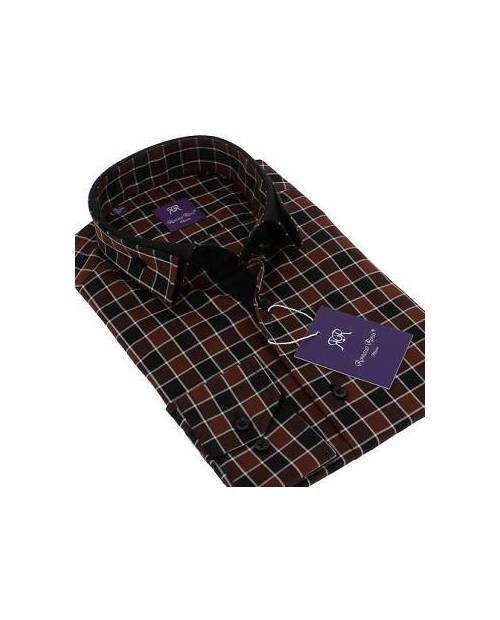 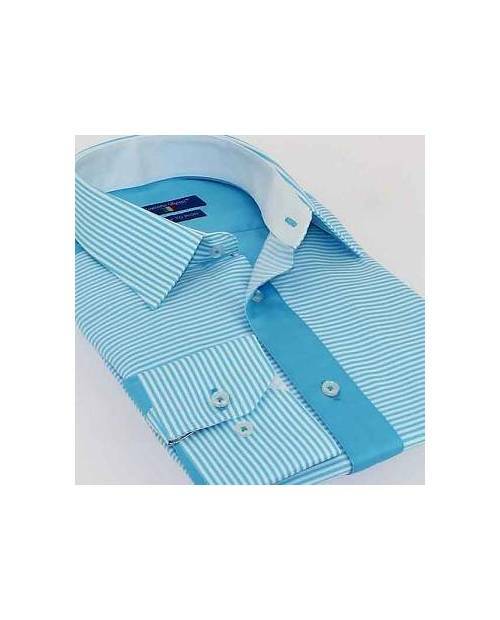 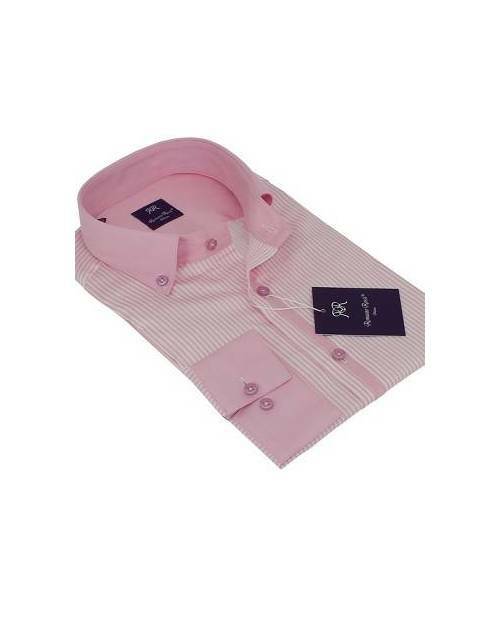 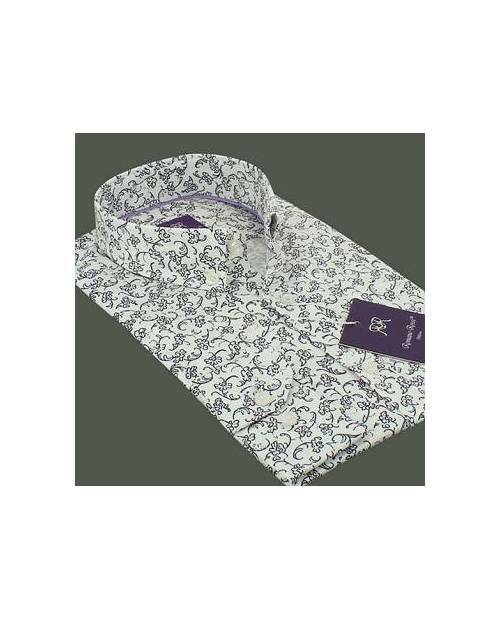 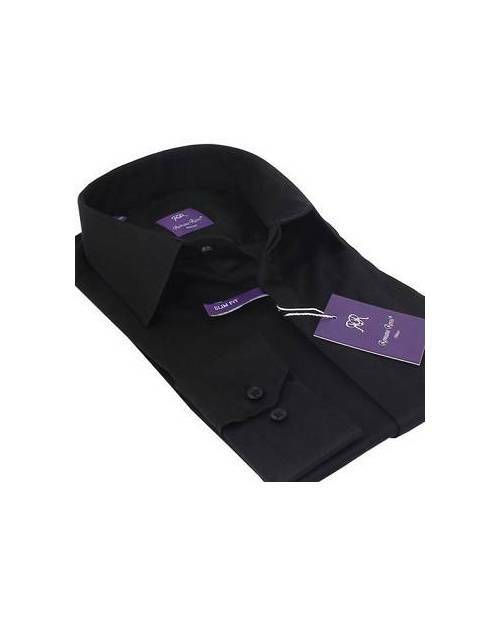 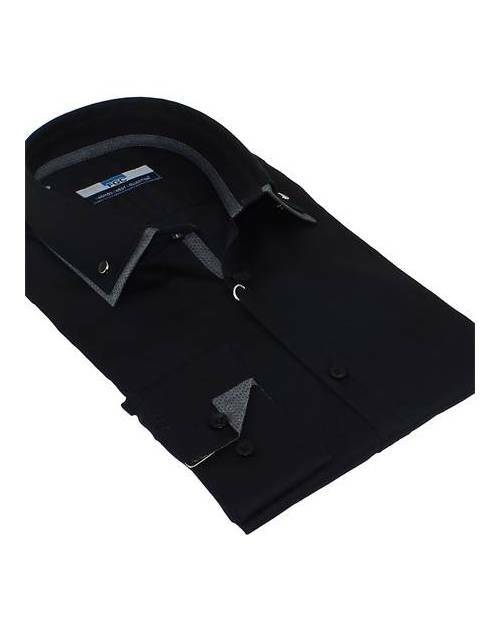 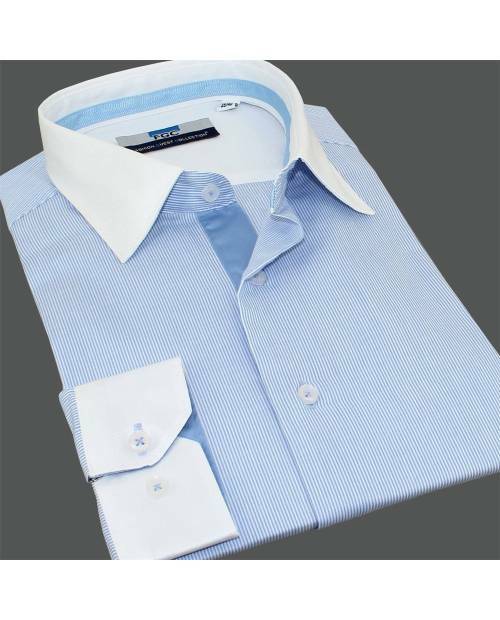 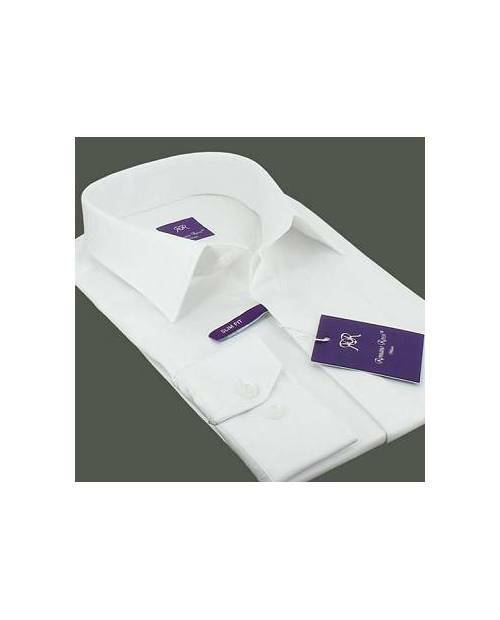 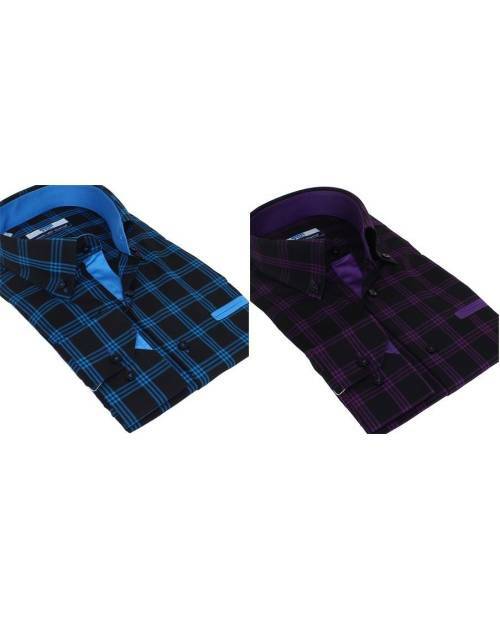 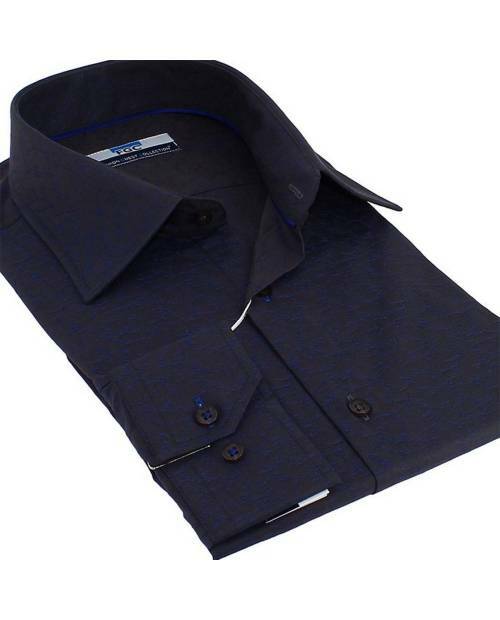 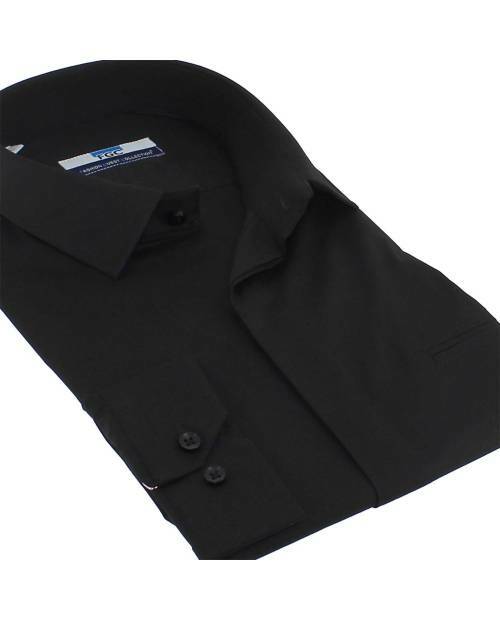 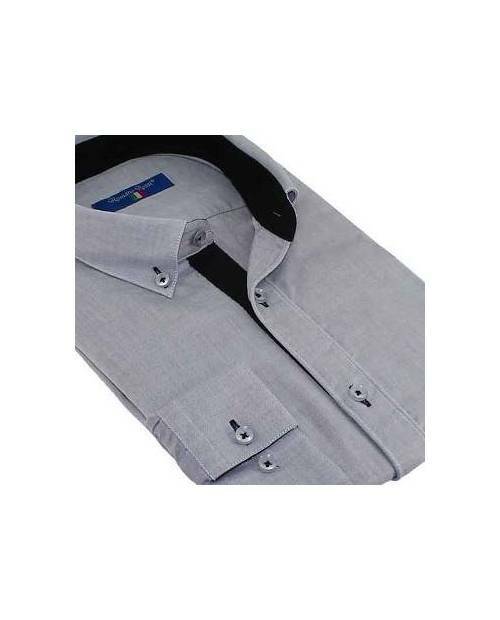 HJK offers a range of stylish men shirts, sorted by professionals! 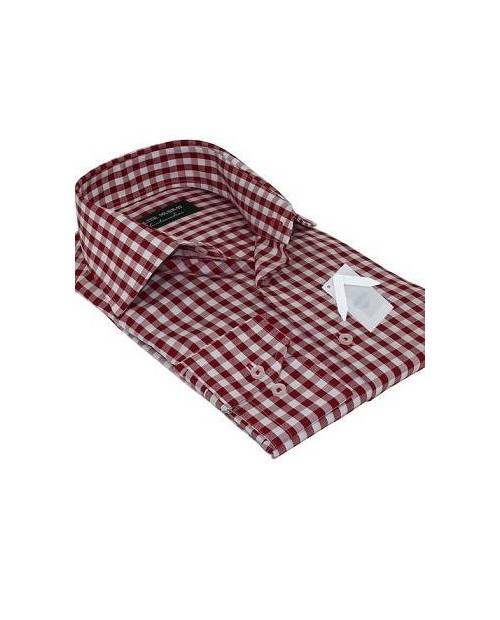 Find your shirt man shot chic heart of all the shirts at HJK.
! 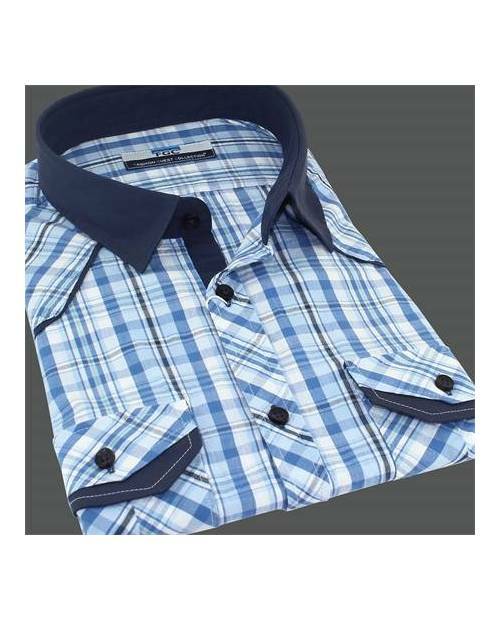 Looking for a chic shirt distinguished man to go to a party, a chic man shirt for work or a chic shirt man to differentiate yourself? 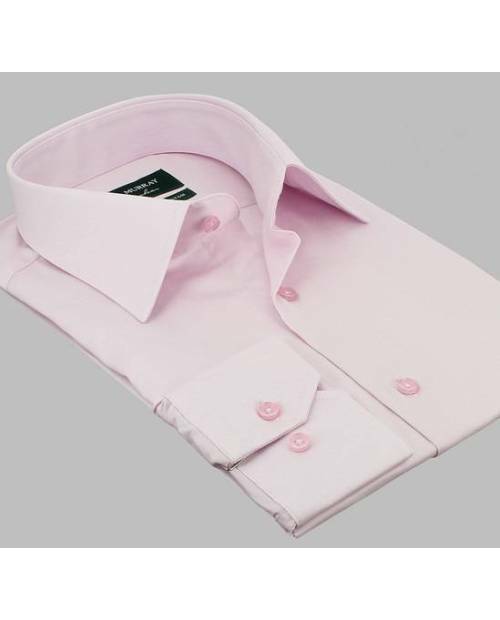 End of search everywhere for the sophisticated restaurant or office, you parry the latest men's shirts chic Heart Jacking. 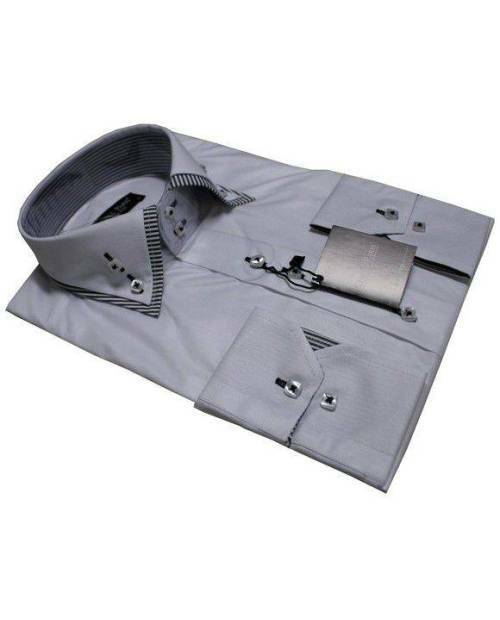 With its original features (contrasting color shirt, shirt sleeves contrasting sections, etc ...), men's shirts chic Heart Jacking help you to be unique. 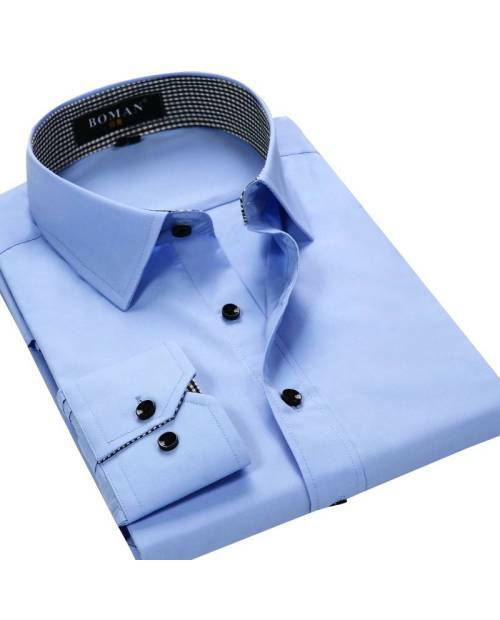 In our stock size S to size Extra Extra Extra Large, adjusted BCBG or more casual, get the shirt stylish man of your dreams among the collection of men's shirts HJK!